Helen Kathryn, Llanberis Lake Railway, 28 September 1975. 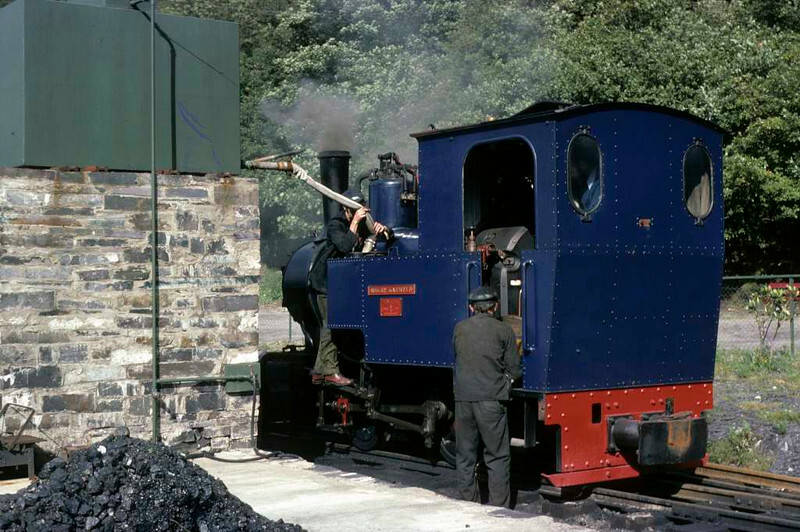 The 0-4-0T (Henschel 28035 / 1948) is prepared for the last day of the 1975 season at Gilfach Ddu. This loco subsequently moved to the South Tynedale Railway where it remains in 2016. Photo by Les Tindall.